The Federation supports education through several initiatives. The FBCWA has supported education through scholarships since 2001. Initially there was only one scholarship for $500 but starting 2014, the Federation awarded two scholarships, one for $2000 and another for $1000. 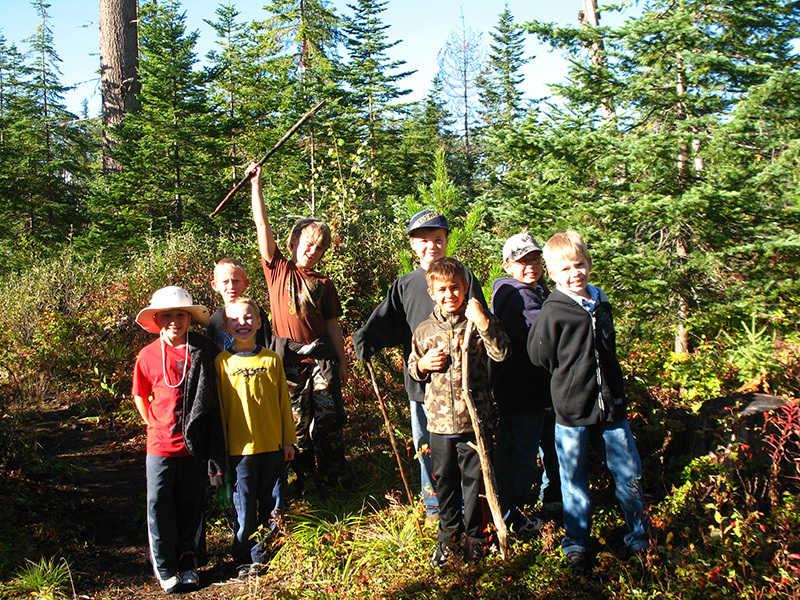 Students related to a woodlot licensee and/or private forest land owner or students sponsored by a woodlot licensee attending post secondary education including the trades, preferably in a natural resource related area of study, are eligible for these awards. Trevor Chambers, recipient of the $2000 scholarship, is the son of Geoff Chambers W1719. Trevor’s father has been a member of the Shuswap Okanogan Woodlot Association for 19 years. On his father’s woodlot, Trevor has been involved with conifer release projects, walk through surveys of plantations, helping with mechanical repairs on machinery, and maintaining roads. Trevor says that his interests in forest economics, sustainable resource development and small business management likely developed as a result of the time he spent working with his dad on the woodlot. He has been accepted into the Resource Economics program at Trinity Western University and looks forward to the attending and meeting new people there. Thomas Younger, recipient of the $1000 scholarship, is the son of Dave Younger, W2032 and W0161. His father has been a member of the North Island Woodlot Association since 1988. Tom says woodlots have been a part of his family since he was born and that he has helped his dad with almost all phases of operation on his woodlots. Tom plans to attend the Natural Resource Management in Forestry Program at the University of Northern BC this fall. He says that woodlots are beneficial not just to the owner but to the community that they operate in and the province as a whole. We need more young advocates of the program like Tom! 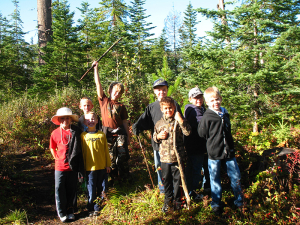 Woodlot licences are often located close to communities and schools and play host to fieldtrips for students of all ages – from elementary school to post secondary – providing educational opportunities in an outdoor classroom. An educational “walk in the woods” can include lessons in things as simple as identifying tree species and counting tree rings and as complex as managing watersheds and wildlife habitat in a sustainable working forest. To arrange a fieldtrip contact admin@woodlot.bc.ca or a woodlot association representative in your area. Click here for local contact information. 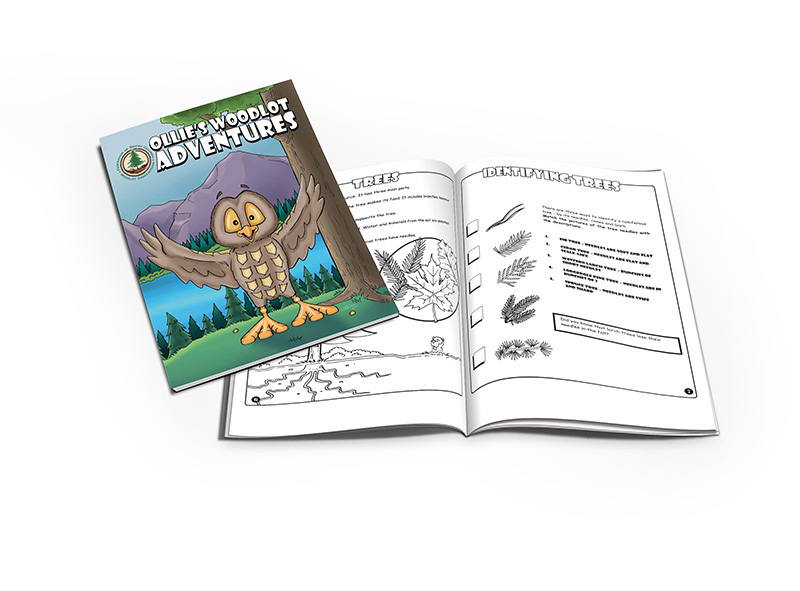 The FBCWA has a resource package available to provide education on BC’s forests, protecting forest values and resources and how they can be sustainably managed by visiting woodlot licences around BC.